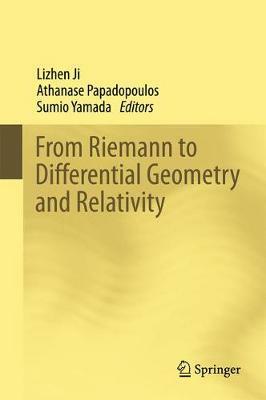 This book explores the work of Bernhard Riemann and its impact on mathematics, philosophy and physics. It features contributions from a range of fields, historical expositions, and selected research articles that were motivated by Riemann's ideas and demonstrate their timelessness. The editors are convinced of the tremendous value of going into Riemann's work in depth, investigating his original ideas, integrating them into a broader perspective, and establishing ties with modern science and philosophy. Accordingly, the contributors to this volume are mathematicians, physicists, philosophers and historians of science. The book offers a unique resource for students and researchers in the fields of mathematics, physics and philosophy, historians of science, and more generally to a wide range of readers interested in the history of ideas.